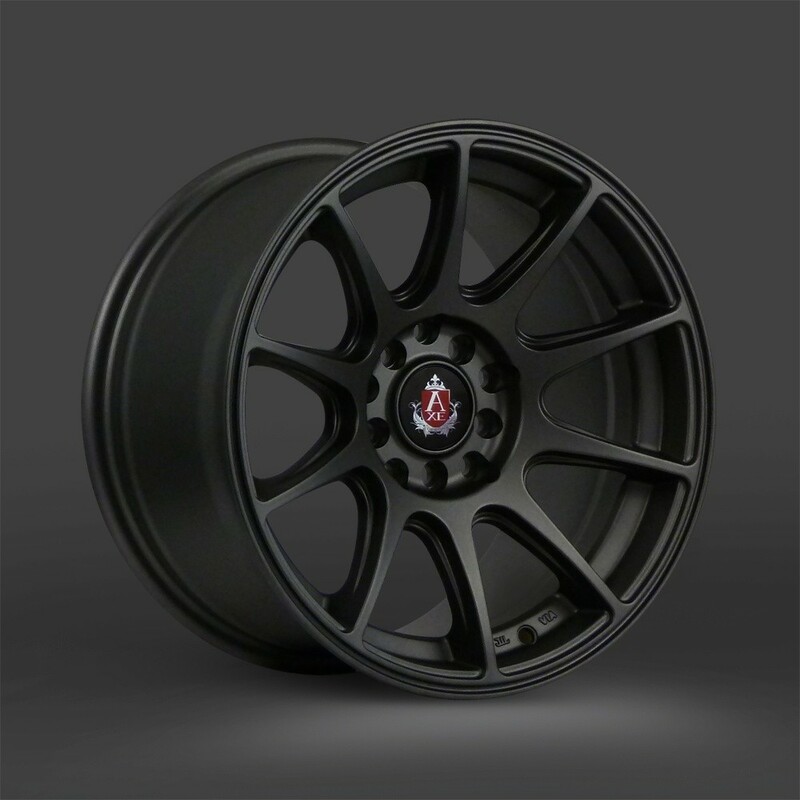 Welcome to Driiv Autosport and Performance, You've found our AXE Design EX 8 Wheels page. Shop with confidence, You're covered by our 100% Customer Satisfaction Guarantee! AXE Design EX 8 Wheels - 15"